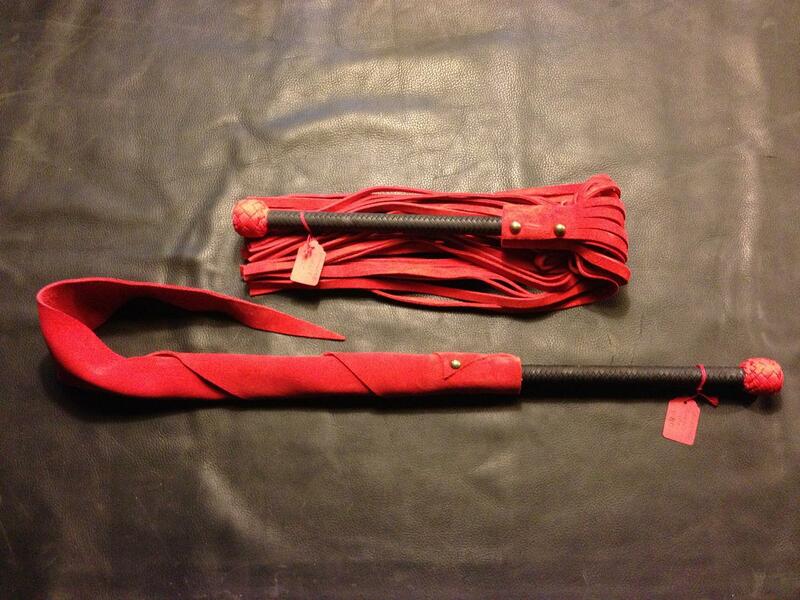 This set features a large flogger and a large dragon. The colours and leather chosen will be consistent across the two toys – if you would like the ‘mix and match’, please look at the individual custom listings. 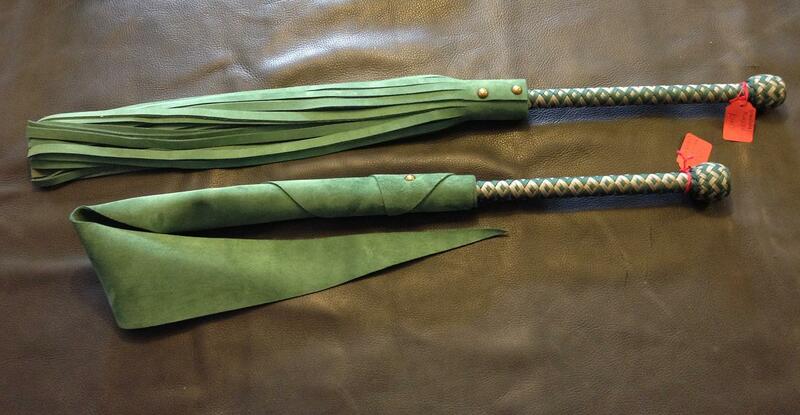 Be the first to review “Large Flogger & Large Dragon (2 pc set)” Click here to cancel reply.